Lately I find myself drifting into thoughts of “down the road”. What will I do when I can no longer care for my demented mother? As I press the enter button there is a large crack of thunder on this moody Manitoba morning, and I kind of like it that way. This future of mine, will it be in this small prairie city? If I cannot find a suitable alternative, then yes, at least for awhile. I am not very well traveled, except from coast to coast in Canada and 17 different American states. At my age, and given my life over the past ten years, moving back to a large city would be a pretty big deal. In some ways I’d really like that, depending on the circumstances. In no particular order there is Vancouver, Toronto, Calgary and Montreal. And then there is Vermont. If money was not an issue for me I think it just might be somewhere around Stowe, Vermont . . . if only they would annex and become part of Canada? These days I’m not sure that matters as much as it perhaps might have, in the olden days. In the past month I’ve been watching a lot more TV than usual. This started when my common cold kicked in – the lethargic days. It happened to coincide with our current way-too-long forthcoming federal election, and with all the talk of change. Very, very little of it is inspiring. The same goes for the speeches being delivered at the UN, while the journalists continue recording another chapter in the new World War. If I were a much younger man, Montreal would be a wonderful choice. Toronto is a nice place to visit but not somewhere I’ve ever wanted to live. Calgary would be just fine, but mostly because my daughters live there, but for how long? No one knows. As for Vancouver, it remains a possibility. Why move to a large city? Mostly because of my art, and the increasing realization that my art needs visibility in metro markets . . . there are too many severe limitations to restricting my art to only the internet. Anyways, for now it is nice to make plans in my dreams. Nowhere in them are there long commutes. Instead, there are nice coffee shops and restaurants, the odd book store or gallery, and lots of people watching . . . I don’t get to do enough of that . . . it’s a hobby I miss. I am convinced that no matter where the road takes me, the art will be just fine . . . no worries at all in that regard. For now I’ll just bask in that Manitoba moodiness, go with that flow, and hopefully things will work out. Finally, when I use the term “moody”, it is not meant to be anything negative. It means I’m surrounded by serious issues, a need for reflection, some relatively quiet time, and so on. For inspiration there is still the children, so thank you SpiderMable and all your helpers! PS – I wouldn’t be surprised if just return to the city of birth in the end . . . Winnipeg, Manitoba. 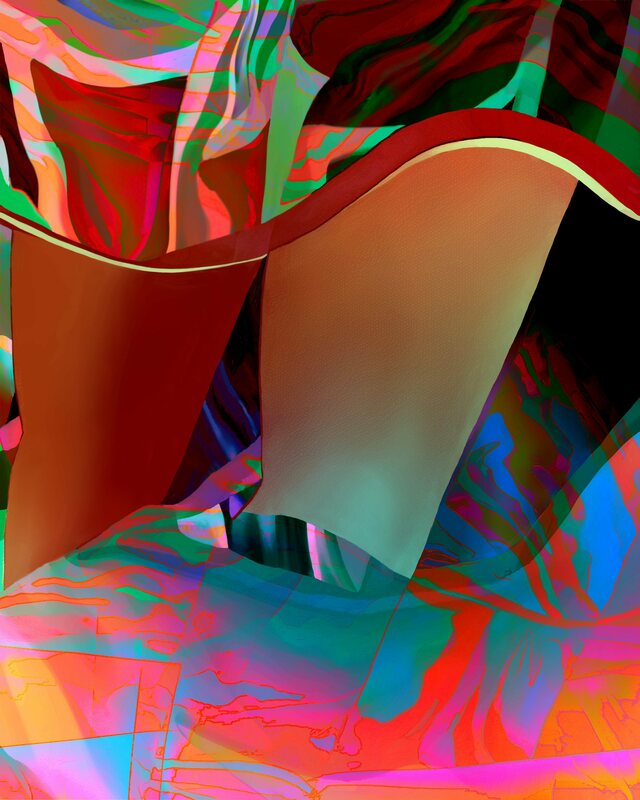 This entry was posted in Uncategorized on October 1, 2015 by Lawrence Grodecki.